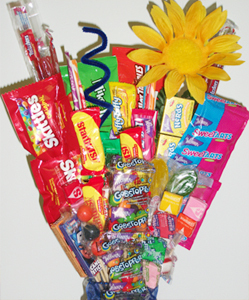 All Bouquets Special 34.99 + Shipping! 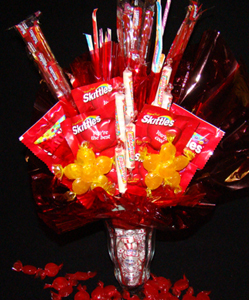 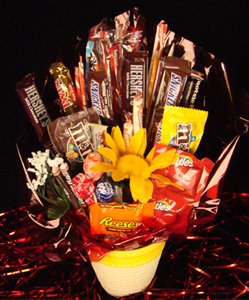 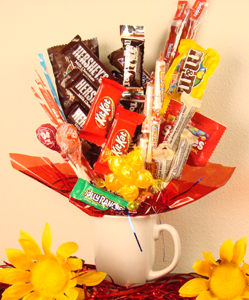 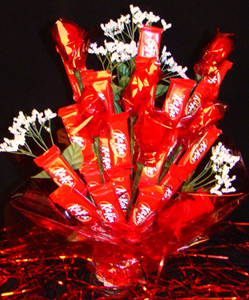 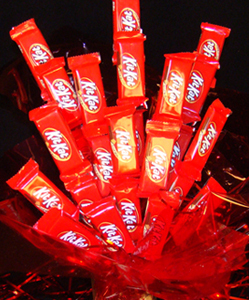 Make their Day with Candy Bouquets only 34.99! 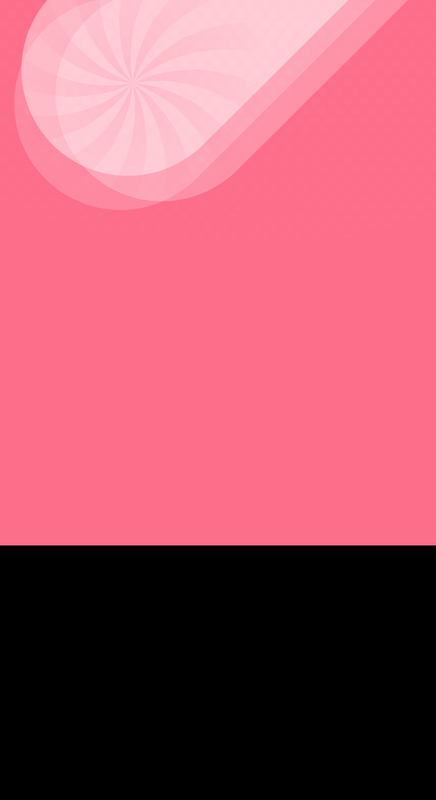 Please leave us a message and we will get right back to you! 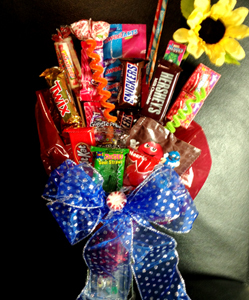 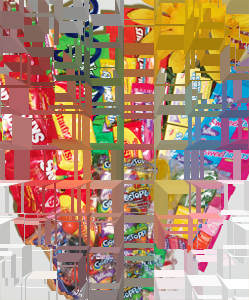 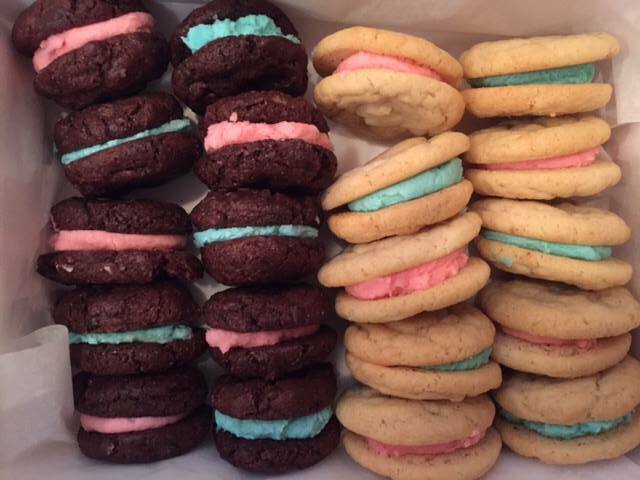 Email or Call for info on Special Custom Created Candy Bouquets!